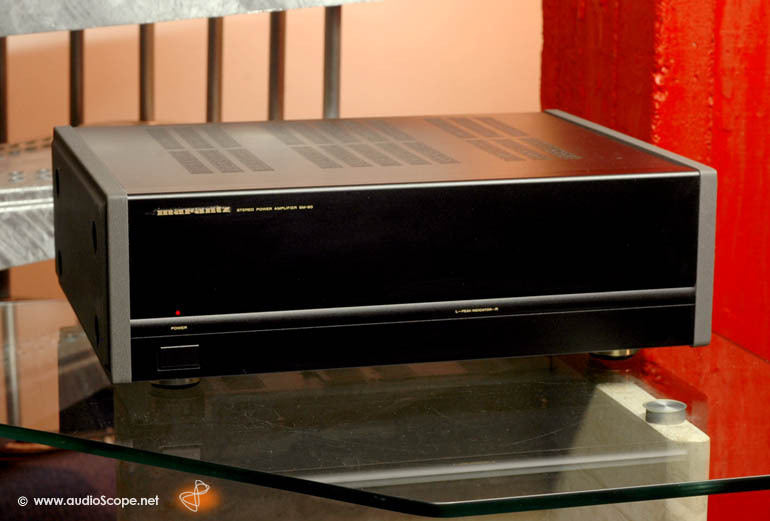 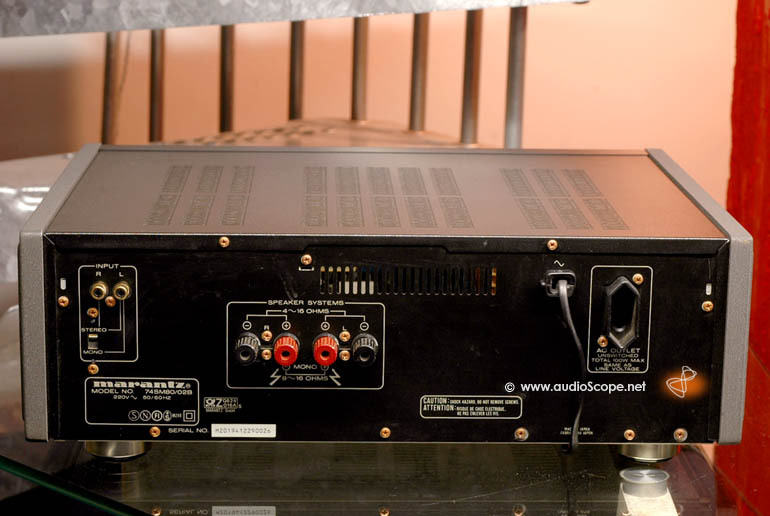 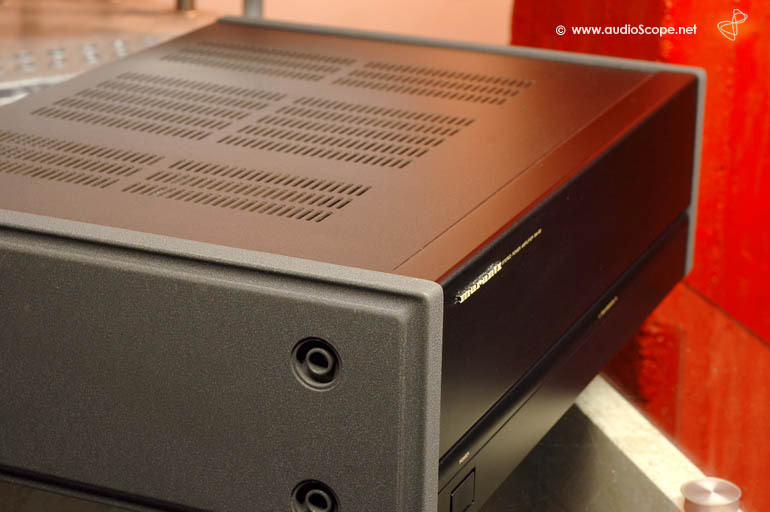 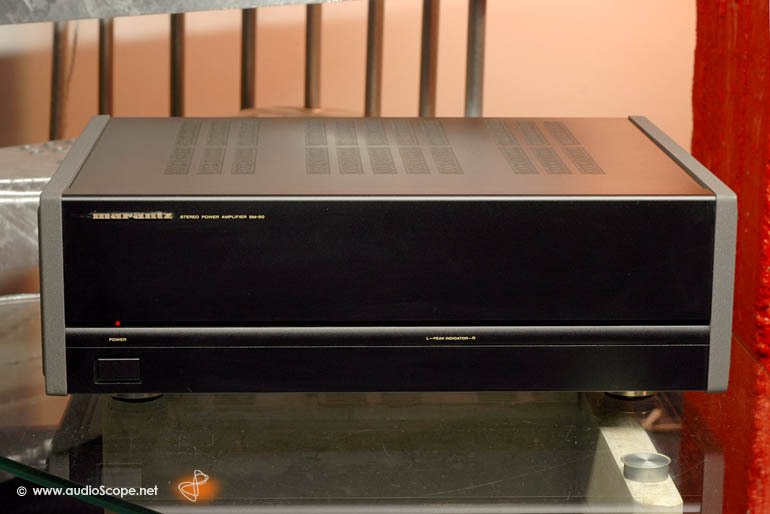 Marantz SM-80 power amp, mint for sale. 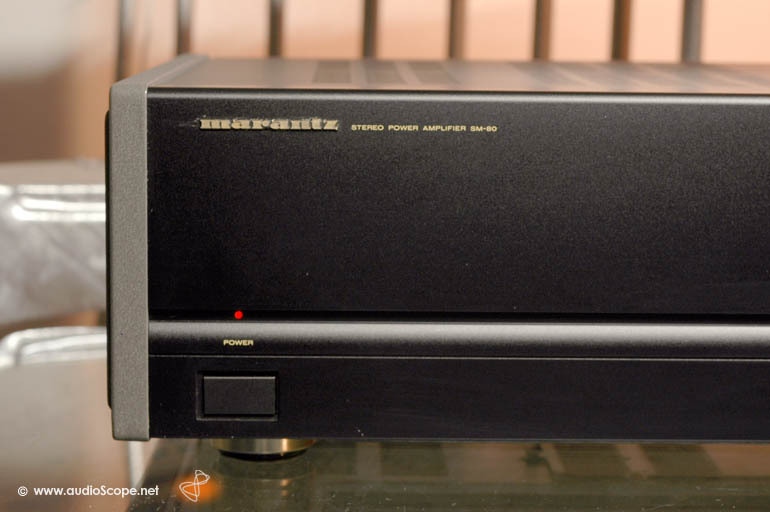 Excellent Marantz power amp in mint condition, 2 x 100 watts RMS/into 8 Ohms. 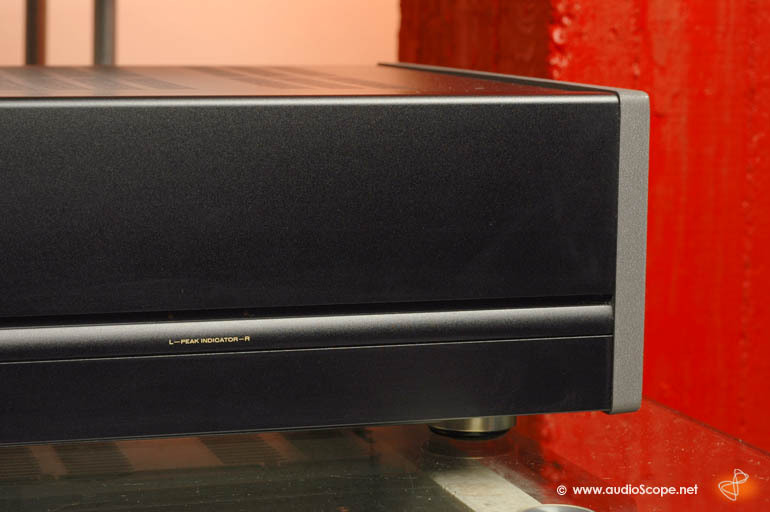 Very clear and transparent and dynamic sound.